On the next Fresh Air – as our divided nation awaits the outcome of election day, we talk about the most divisive issue in our nation’s history. 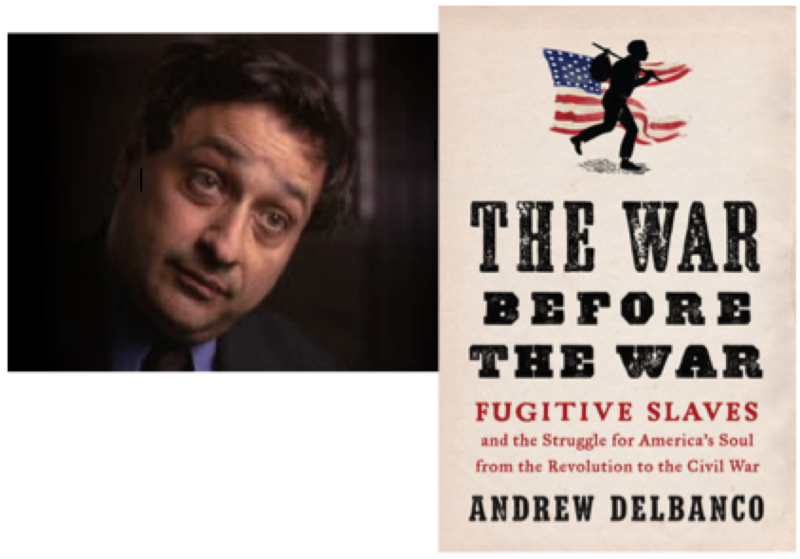 Terry talks with Andrew Delbanco, author of the new book The War Before the War. It’s about the divisions over slavery and the struggle for America’s soul from the revolution to the Civil War. Join us.